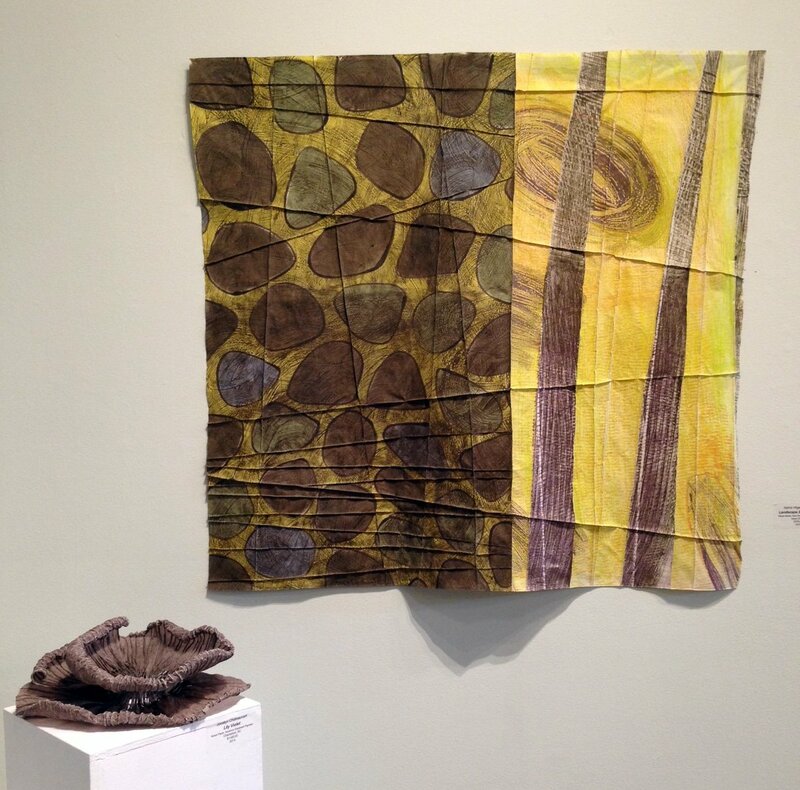 Please join Yeiser Art Center Saturday, April 9 from 5 – 7 p.m. for the Opening Reception of our annual international juried fiber art exhibition Fantastic Fibers 2016. This year, YAC received 573 entries from 15 countries and 41 states. 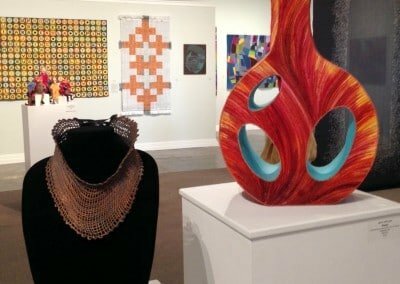 From that, juror Danielle Kelly, executive director of the Surface Design Association, chose 49 pieces by 47 artist from 21 states and 4 countries for inclusion in this fantastic exhibition. The reception is free and open to the public and all are encouraged to attend! 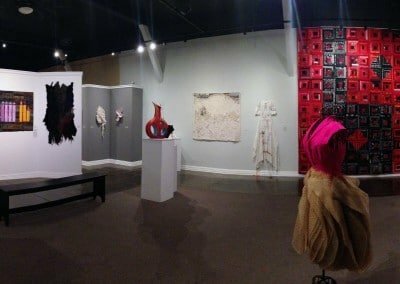 Admission to Fantastic Fibers 2016 is $5 per person (excluding YAC Members and children under 18) after the opening reception. Buy the Full Color Catalog! All 49 pieces are detailed in this 8.5 x 11 inch catalog. $10 catalog + $4.95 shipping & handling. Please provide your mailing address and your email address or phone number. 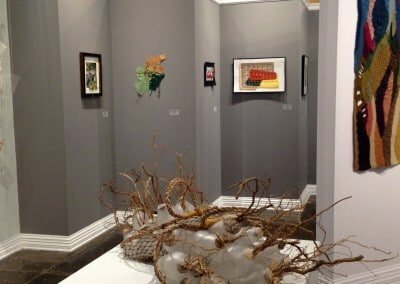 Fantastic Fibers 2016 call for entry has now closed. 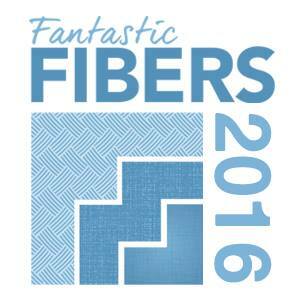 To apply to Fantastic Fibers 2017, please check back in November 2016. 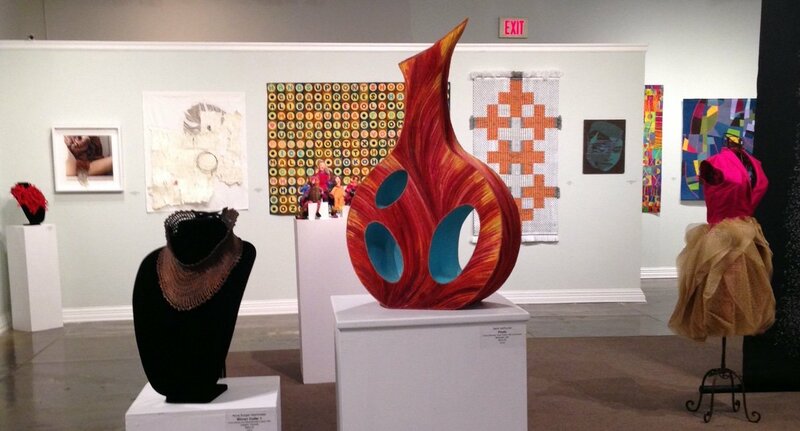 Contemporary and innovative works created with fiber as the primary medium are welcome. 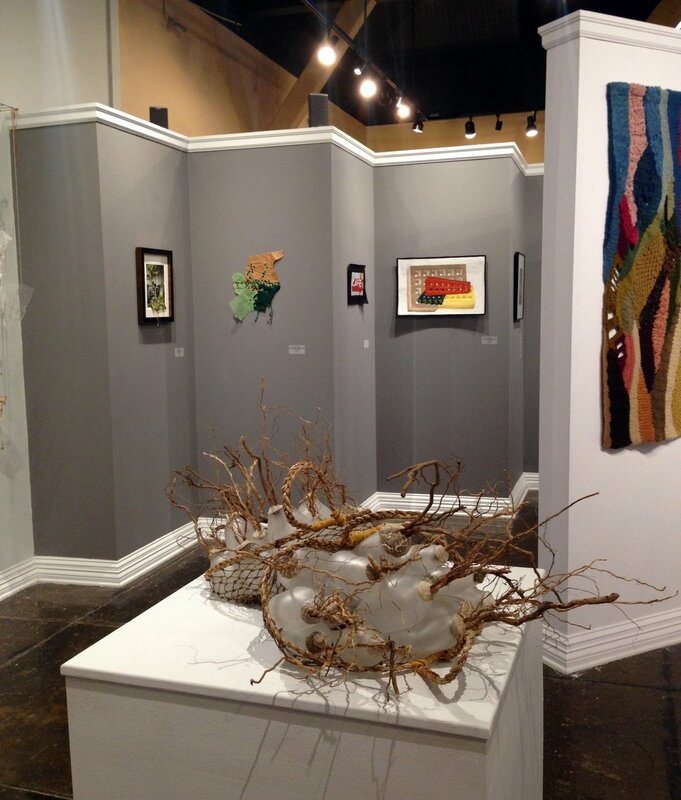 This exhibition is open to all artists 18 years and over working in the field of fiber art. All work submitted must be original, completed in the last three years and not previously exhibited in a FANTASTIC FIBERS exhibition. There are no size restrictions. 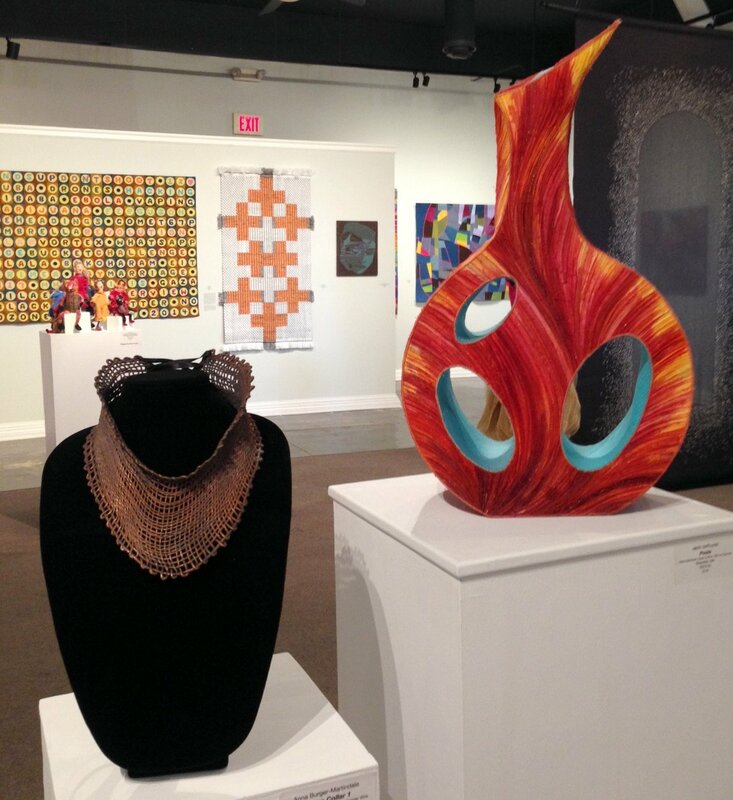 Up to five entries per artist are permitted with an entry fee of $15 per piece. All selected artworks will be featured in full color catalog produced by Yeiser Art Center for sale during the exhibition. 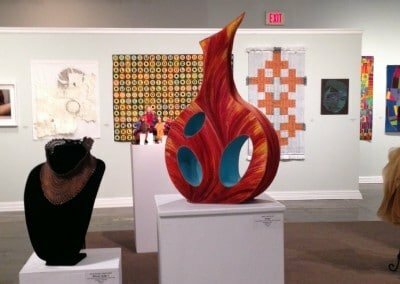 FANTASTIC FIBERS 2016 will be on display at Yeiser Art Center April 9 – June 4, 2016. HISTORY: The show began in 1987 as a wearable art show but has evolved over the years to include a compelling mix of traditional and non-traditional works created from natural or synthetic fibers. 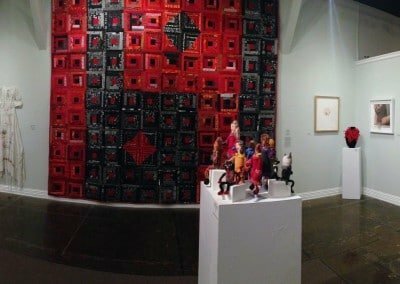 The FANTASTIC FIBERS 2016 exhibit is an American Quilter’s Society (AQS) sanctioned event and selected works will be seen by thousands of viewers. Paducah becomes a Mecca for quilters and quilt enthusiasts each April as more than 30,000 visitors from across the globe attend AQS QuiltWeek. This year’s AQS QuiltWeek dates are April 20 – 23, 2016. JUROR: Danielle Kelly, Executive Director of the Surface Design Association (SDA), will be the FANTASTIC FIBERS 2016 juror. 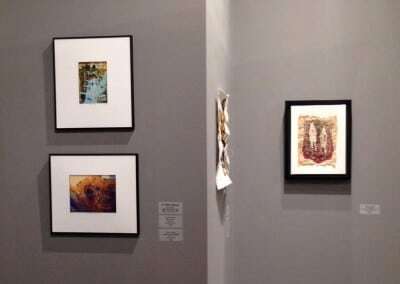 Kelly received her MFA in sculpture from the University of Nevada, Las Vegas. Before accepting her position with SDA, she spent seven years as the Chief Operating Officer and Executive Director at the Las Vegas based non-profit the Neon Museum. 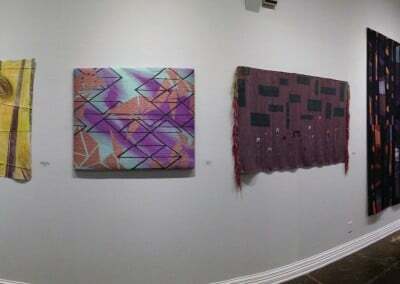 Kelly is a seasoned writer and, when she has the time, her current studio practice includes textile-based forms that feed her passion about the fiber medium and its place in the contemporary art world. 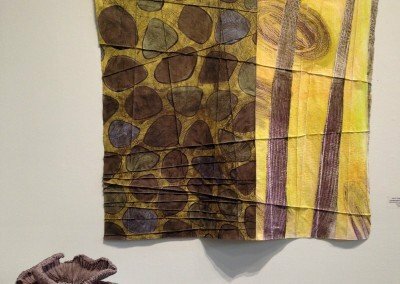 Kelly will choose roughly 50 works for inclusion in FANTASTIC FIBERS 2016.